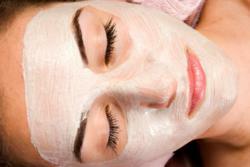 Clay Skin Care serves as popular natural remedy for Adult Acne. 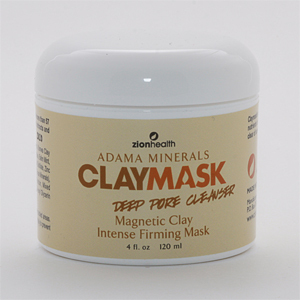 Zion Health announces Adama Minerals Natural Claymask is now available online at Swanson Vitamins.com As part of Zion Health’s natural Detox Clay line of skin care products, Claymask contains a unique formula of mineral-rich clays and plant extracts that is recommended for naturally cleansing and firming skin while helping prevent and clear adult acne. 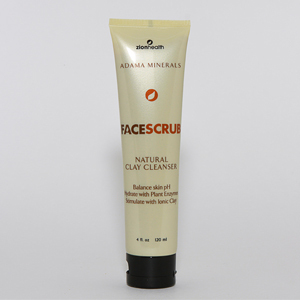 Zion Health Adama Minerals Claymask contains the active ingredients meadowsweet, yarrow, the healing clays Kanwa and kaolin. Commonly used in prescription medications, meadowsweet stimulates the antimicrobial peptide cathelicidin in a skin defense mechanism to inhibit bacterial growth. A study in the International Journal of Cosmetic Science demonstrated that participants witnessed a drop in facial oil secretion and a reduction in acne lesion counts after the application of meadowsweet extract. Yarrow root is a known for its anti-inflammatory agent that helps prevent skin blemishes and stops skin cell deterioration leading to fine lines and wrinkles. Mineral-sourced detox clay has been used for natural skin care for centuries across indigenous civilizations. Kanwa, or calcium montmorillonite, is known as a “living clay,” and is both detoxifying and nourishing with more than 57 trace elements. 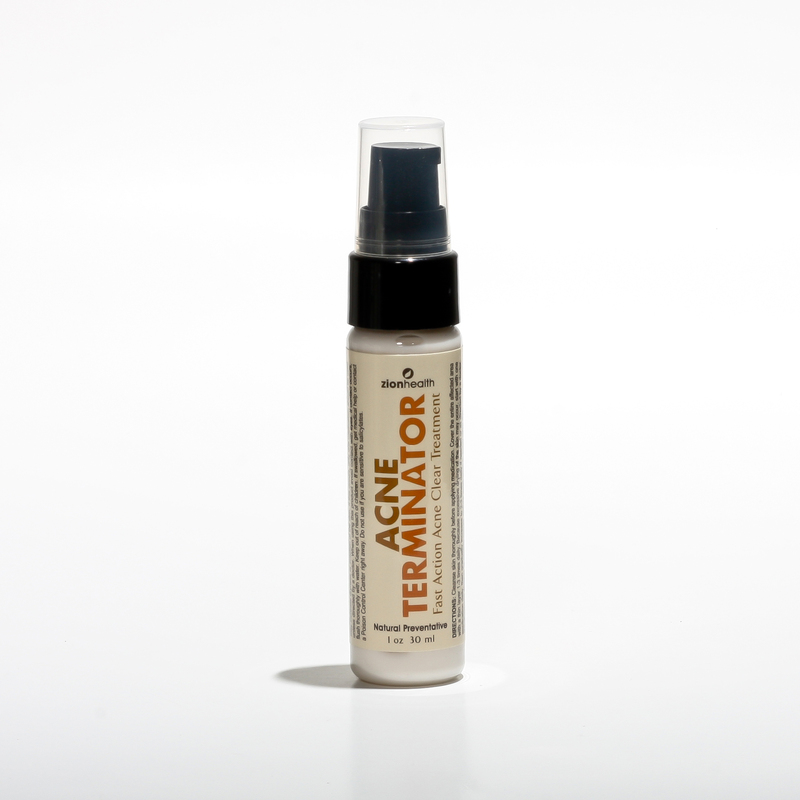 The rich collection of minerals is known to help firm sagging tissues and restore nutrients to moisture-deprived skin. 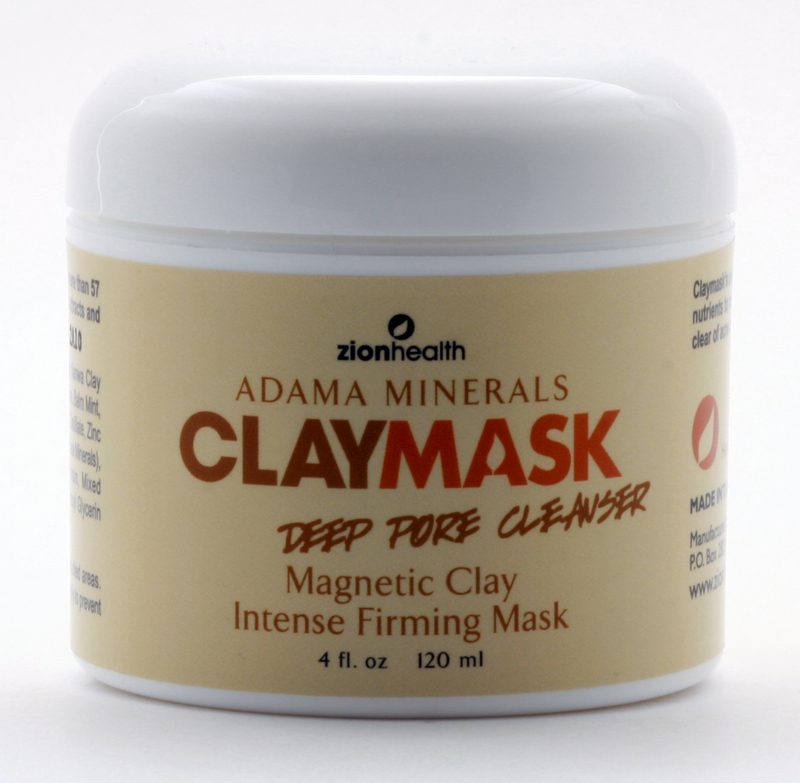 Zion Health's Claymask can be applied in a thin layer for makeup removal and natural skin cleansing, or as a paste for deep pore detox and removal of blackheads. The combination of acne reducing botanical extracts and detoxifying healing clays in Zion’s Claymask is formulated to stimulate the skin’s immune defenses, reduces inflammation and naturally nourish skin tissue. Zion Health’s Claymask deep pore cleanser is now available at Whole Foods Markets in California, select local health food stores in the United States and Canada, as well as online at SwansonVitamins.com. Products may also be purchased online at http://www.kanwaminerals.com. Zion Health provides consumers with pure skin and body care products that are vegan, free of parabens, aluminum and formulated using certified organic ingredients whenever possible. For more information on Zion Health products, go to http://www.zionhealth.com.